The internet is a game changer…. 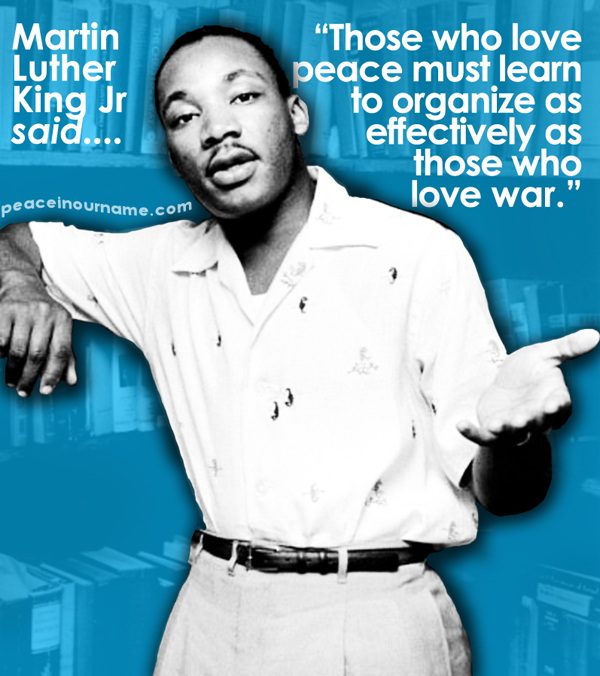 The people who would organise for war use it to promote their deadly agenda. We at Peace In Our Name are helping to turn the Internet to the advantage of those like us who would advocate peace. The people caught in the conflict torn countries and the advocates for peace as a whole are breaking the silence of suffering using social media and a network of determined and vocal humanitarians willing to share the stories and the experiences of those who most need a voice. This vital positive message for peace cannot be underestimated. We offer articles, quotagraphics, beautiful and contempory world music, poetry and art to draw attention to the growing problems faced by people in the war torn world, as creative and expressive humanitarians share their talents with us for the sake of peace, justice and freedom. We are dedicated to promoting the issues that rarely see light of day in the Main Stream Media (MSM) including events, actions and peaceful protests. BDS campaigns and sponsorship activities on behalf of the victims of global tyranny. The Propaganda of the far right and their pet governments get coverage 24/7 on all channels, worldwide. This platform is open to those whose voices have been silenced where they should be heard the loudest, the victims of the World's warmongers. We’re currently looking for talented musicians, singers and songwriters also poets and artists who are happy to contribute their work towards this promotional peace project. It has a working title of ‘Peace In Our Name’. We are also looking to promote both small and large charititable groups in the Middle East and elsewhere who are doing great work to help support the victims, particularly child victims, of war - whether it is to provide food and shelter, education, or other desperately needed support. In the new pro-peace music project we are aiming to create a great choice of musical styles that people can listen to again and again and that helps raise awareness, therefore we welcome great songs that have an overall positive message of peace regardless of the topic. All time spent creating music, singing, poetry, art and developing this site is voluntary and we are deeply grateful to all of our contributors. All music, poetry and art contributions will be licensed on a non-exclusive basis and you will retain full copyright on your work, therefore you will be free to use it as you wish outside of Peace In Our Name. You will gain the satisfaction of knowing that you are helping to get your message out there, raising awareness of issues in the Middle East, helping raise awareness for the victims of war and ultimately giving peace a chance. You will also have our heartfelt gratitude and a dedicated Artist’s page on this website. Please contact us if you would like to contribute or email music@peaceinourname.com. Raising awareness and funds for the victims of tyranny in the Middle East.